Pink is just a cliche for girls.... we can love blue too... so how do we build our big day around it???? 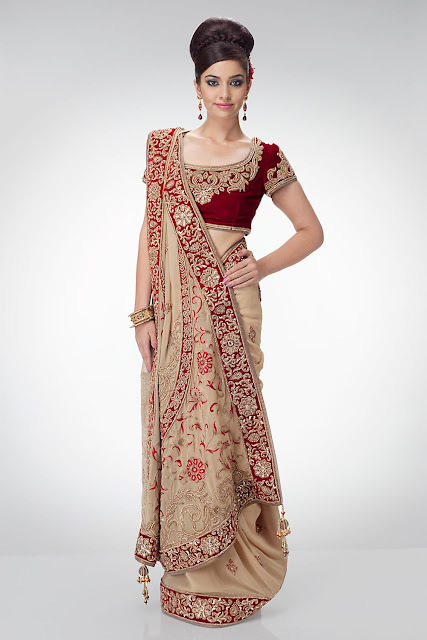 Asian Bridal Lehnga: Ekta Solanki. Different ways to add the "something blue" or everything blue to your wedding day.... whether it is for luck of just purely because you love that colour. I may have said this before, everything does not have to be blue because you are wearing it, but adding that touch can always add colour to your surroundings or add colour to you.